#McFactz: Man Found Hanging From Tree?, A$AP Yams Cause Of Death, #PHARRELL SPEAKS! A man from Mississippi was missing and has been found hanging from a tree on Thursday March 19th. 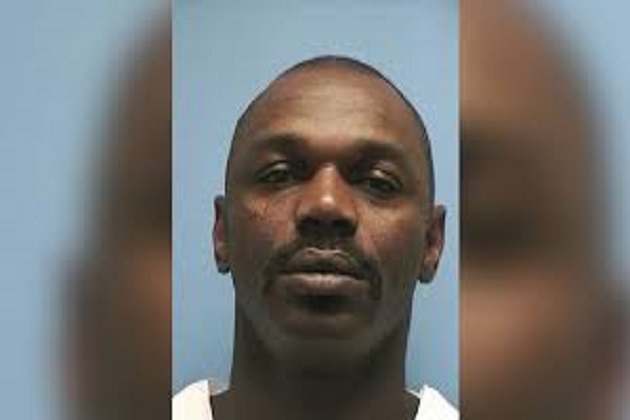 Otis Byrd was 54 years old and was found with a bed sheet tied around his neck and skull cap on his head. The FBI is involved and investigating if this was a suicide or a homicide. The body was found 500 yards from his family’s home. Otis had not been seen since March 2nd and he was reported missing on March 8th. Local NAACP members confirmed his identity and are pushing a full investigation of his death. Pharrell has something to say about the ruling for “Burred Lines.” A Los Angeles jury found Pharrell and Robin Thicke guilty of copyright infringement for their 2013 hit “Blurred Lines.” The family of Marvin Gaye who ownsthe rights to his music said the song “Blurred Lines” was too similar to Marvin Gaye’s 1977 hit “Got To Give It Up.” Pharrell and Thicke were ordered to pay $7.3 million to the Marvin Gaye estate. Artists have to be extra careful now when creating! A$AP Yams’ death turns out to be accidental. 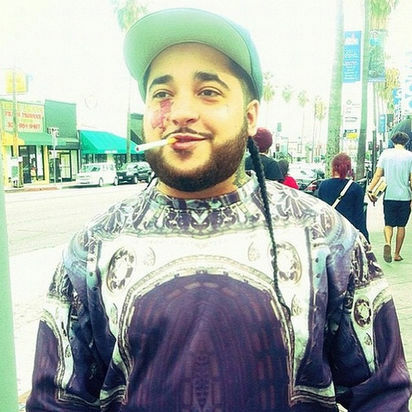 On January 18th hip hop lost A$AP mob founder A$AP Yams. Tragically he was found dead in his NYC apartment and now the cause of death has been revealed. The cause of death was a mixed drug intoxication which included opiates and benzodiazepine.